I gotta say this is a very remarkable scent. I get sweet and spicy at first then it dries down to a consistent patchouli cinnamon with a hint of woodsy notes. It's perfect. My new signature scent. Also, the scent sticks around for a while. Very nice sillage without being too "Notice Me". It came within 5 days from fragrancenet and I am completely satisfied. 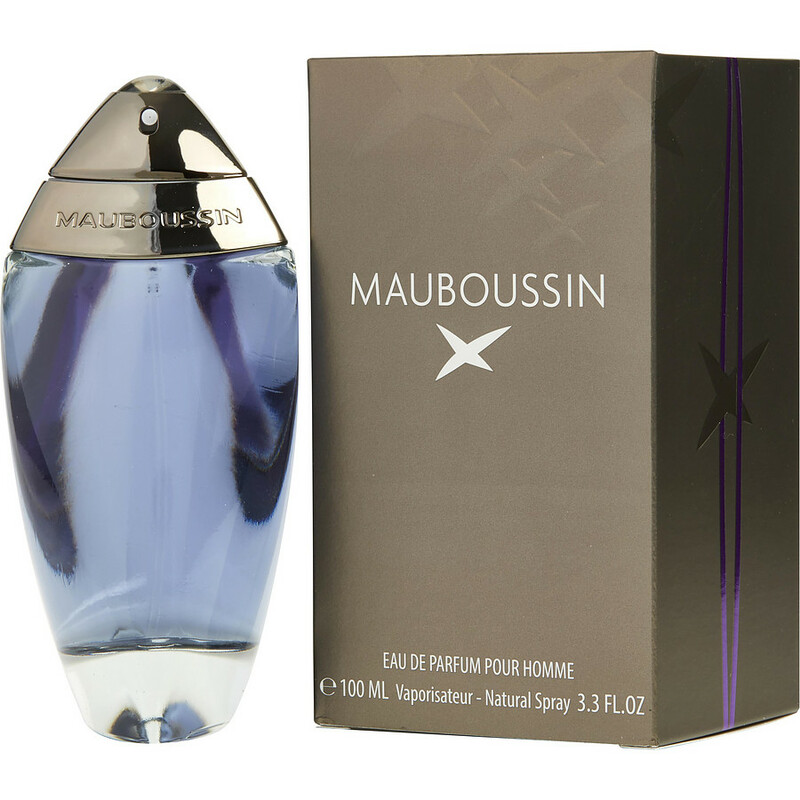 So I got this Mauboussin today in the mail and couldn't wait to open the box. WOW! I have never written a review before but I thought I would be selfish if I didn't spread the good news out there. This is an ABSOLUTE gem, which every gent out there should be familiar with. I guess I'll go back to sniffing this juice, this is exactly how a well groomed gent should smell like.